The Pixel 2 and Pixel 2 XL were built by different manufacturers. This is pretty common knowledge among Android fans at this point — Google's smaller Pixel 2 was built by HTC, while the larger Pixel 2 XL was built by LG. What would the Pixel 2 XL look like if HTC had followed through and delivered on the larger phone for Google? Today we have some answers. Earlier this year it was revealed that HTC had been scheduled to build both phones, but their larger variant (codename Muskie) was scrapped in favor of LG's. Many wondered why Google made the somewhat strange decision to have two OEMs build the Pixel 2 line. Google invested roughly $1 billion into LG's POLED display business, so this provides some reasoning behind the call. Still, it's hard not to wonder what an HTC-built Pixel 2 XL would have looked like. According to a report from The Verge, the HTC U11 Plus provides a pretty clear picture. 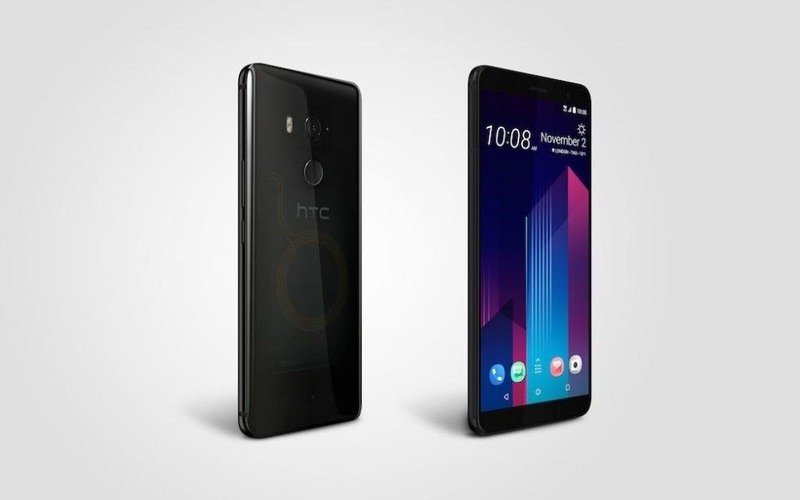 Sources at Google and HTC confirmed that the Muskie plans did not die, but rather developed into the HTC U11 Plus unveiled today. The phones were not one and the same, but the design shell and engineering is shared between the devices. If you missed the announcement earlier today, HTC's new U11 Plus flagship has a beastly set of internal specifications. The phone features a 6-inch Super LCD 6 QHD display (18:9), Snapdragon 835 processor, 4 GB RAM, 64 GB storage, a 12 MP UltraPixel 3 camera, and 3,930 mAh battery. 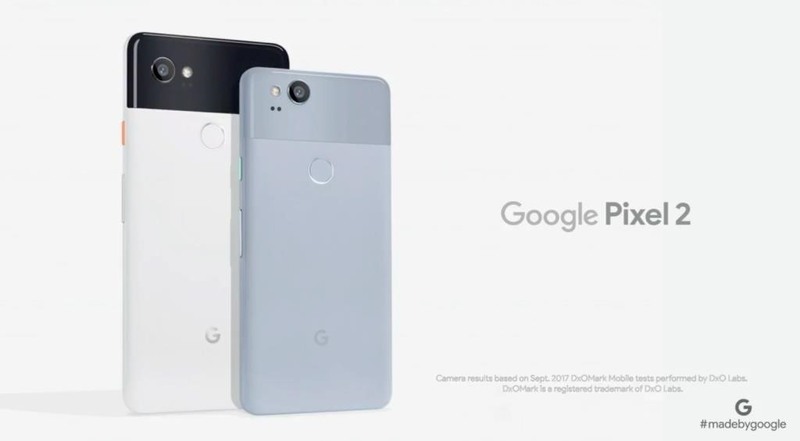 Aside from the impressive collection of internals, the design of the phone is suggestive of Pixel design in a number of ways. Comparing the Pixel 2 XL that LG made with the front of the HTC U11 Plus, it's clear that these 18:9 designs have a lot in common. The bezels are smaller than traditional HTC style, but not as small as those on the Note 8 or LG V30. The rear-mounted fingerprint sensor on the U11 Plus also looks a lot like those featured on both Pixel phones in 2017. It's natural to further wonder if a Pixel 2 XL resembling the U11 Plus could have avoided the display crisis Google's facing with LG's POLED technology. The answer to that is likely no. While the HTC U11 Plus features a LCD panel, Google has been fully invested in OLED technology on the Pixel devices. If HTC had built the larger Pixel 2 device, OLED would have found its way into the Muskie shell at Google's request. In fact, this leads me to wonder if Google went with LG over HTC due to a shortage of Samsung OLED panels to fit inside HTC's device. If so, we can thank the iPhone X for that. Either way, an HTC-built device wouldn't have avoided issues with the Pixel 2 XL launch. The POLED issues may have been nonexistent, but supply constraints would make the Pixel 2 XL much harder to buy. No doubt that Google had a difficult choice here, clear problems exist with either option. At the end of the day, the U11 Plus is likely not coming to the US at all, so most of us in North America will not get a hands-on comparison to the Pixel 2 XL. This seems a bit suspicious to me, and leaves one to ponder whether Google imposed an embargo on HTC selling this device in certain markets. Whether this is true or not, it's a shame HTC decided to not offer the U11 Plus in more regions, letting the people decide if the ghost of Muskie is better than the Pixel 2 XL we ended up with. What do you think of HTC's new flagship? Is this the Pixel 2 XL we all deserve? Sound off in the comments!